The TWGHs Joint Primary School Soccer Competition was held on 2nd December. There were six categories of competitions (Boys: senior, intermediate, junior and Girls: senior, intermediate, junior). A total of 113 teams (71 boys’ teams and 42 girls’ teams) took part in the event. Our school was represented by 8 teams, 4 boys’ and 4 girls’ teams, with a total number of 59 students taking part in the games. After the long battles, all 8 of our football teams advanced to the top 8 of the competition and achieved numerous team and individual outstanding results. (See “Achievement” for more details) We would like to express our heartfelt thanks to our principal for her encouragement, to our PE teachers for their continuous guidance, to our accompanying teachers for their assistance and to the parents for their support (especially to the fifty parents who watched the games in the field). 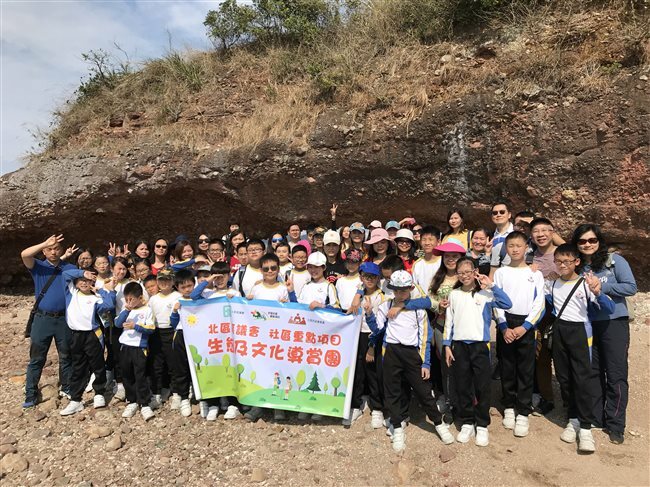 Forty parents and students joined the MTR Little Regulator activity on 16th December, 2018. They visited the workplace of the MTR regulators, learned about the daily operation of the MTR trains, and even entered the control room of the MTR trains. It was such an eye-opening experience. 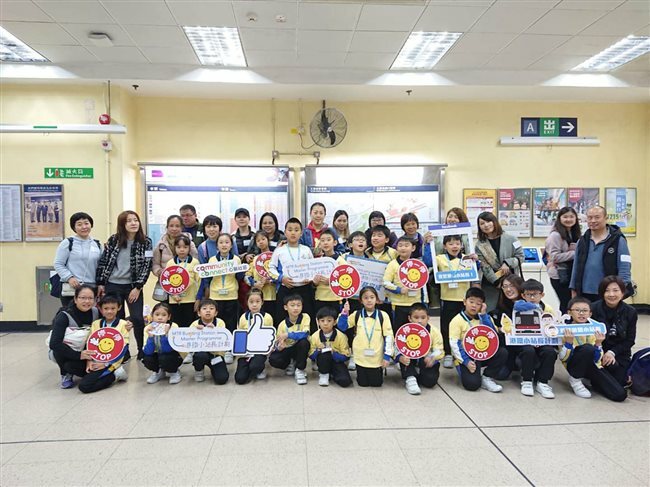 The students dressed up as MTR Little Regulators and distributed "safety" stickers to the passengers at the MTR Tai Wo station lobby. They also used the "stop" signs. Everyone was so enthusiastic! Since September, students have participated in a variety of reading activities. 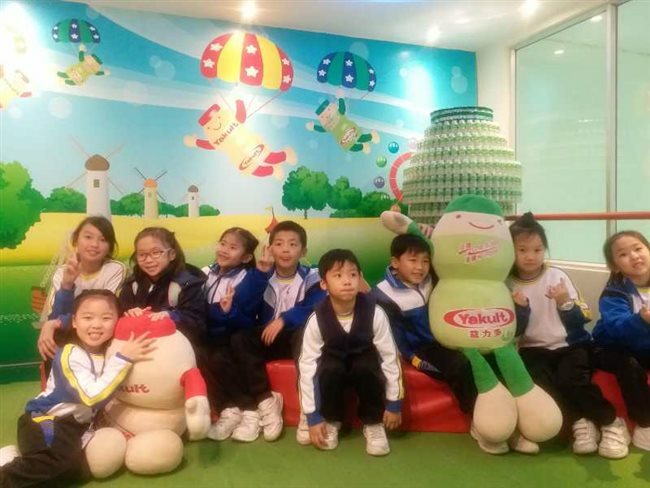 Let's take a look at the precious moments of our students enjoying these different activities. The purpose of this scheme is to cultivate the interest of elite students in the four primary and secondary schools in the North District, motivating them to read English books and to teach students reading strategies and techniques. 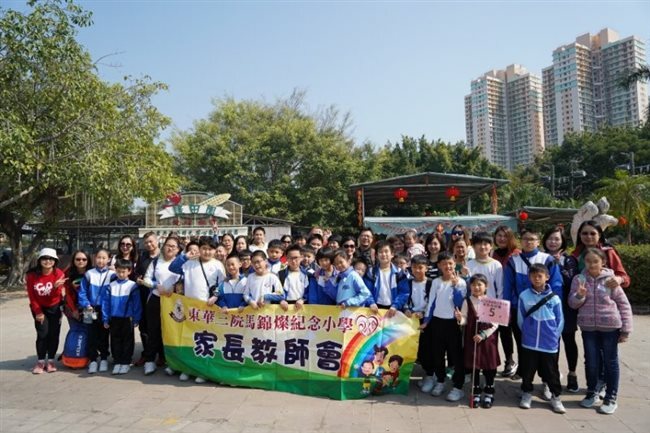 In addition, it can also strengthen exchange and connections among the students of the five kindergarten, primary, and secondary schools in the North District.